Pair of flats available for purchase together with several options available. 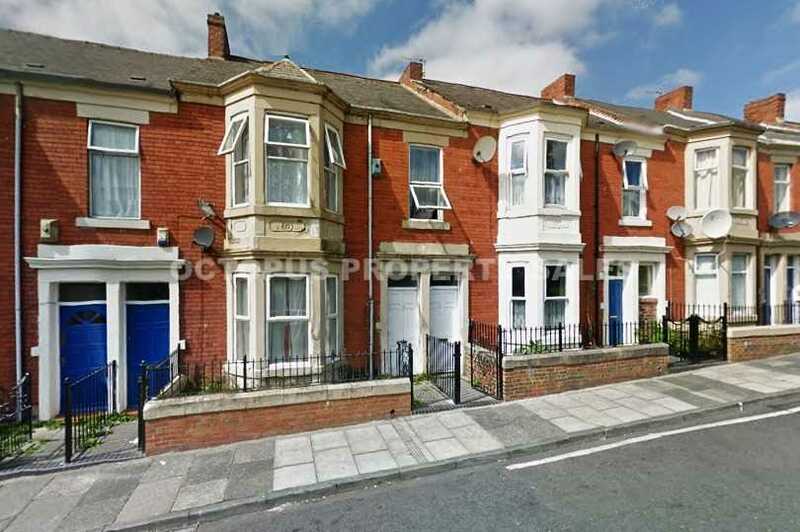 Currently achieving a combined rental income of £9,300 per year, the pair is in need of some modernisation/work but has the potential to earn a higher rental figure. The ground floor flat briefly consists of 2 double bedrooms, a living room, kitchen, built-in storage cupboards and a bathroom. The upper floor flat has a private entrance with stairway leading up to three bedrooms, a living room, kitchen and bathroom. Externally there is a shared rear yard with gated access to the back lane. Please call our office number or dial 07398 626 355 out of office hours to secure your viewing appointment.